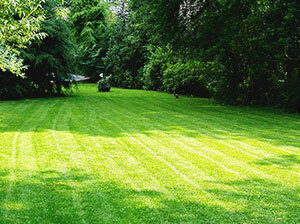 Lawns require regular and proper cares done by qualified gardeners to be in top condition and look good. We can help you maintain presentable and healthy grass areas by cutting them to the necessary size as often as it is necessary. Our gardeners can make your outdoor green areas look great and make your estate pricier. In case you intend to sell or rent out your house or business estate, our lawn mowing service in Maida Vale, W9 will significantly increase its value. Our gardeners can check the condition of your lawn and consult you what needs to be done to improve it. After cutting the grass to the proper size and edging the lawn, it will become denser and healthy developing. Properly mowed lawns develop strong roots, have less or no weeds and bare patches. We guarantee you that the appearance and condition of your grass areas will improve significantly after our gardeners take care of it. They work seven days in the week offering excellent lawn mowing in Maida Vale at affordable prices. Our gardeners always clear the whole lawn area from the grass wastes and leaves after finishing work. Beside professional mowing of lawns they can implement effective weed and moss removal, pest control, turfing and fertilizing. Our lawn care specialists provide power blowing of driveways, patios and pathways in gardens and near lawns. 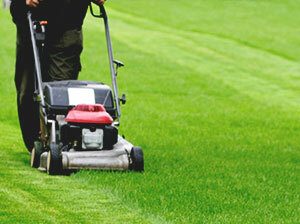 Specify what you need included in the lawn mowing or if you need additional services and we will provide them. If you book lawn mowing and other gardening services at once in W9 you will receive a discount.